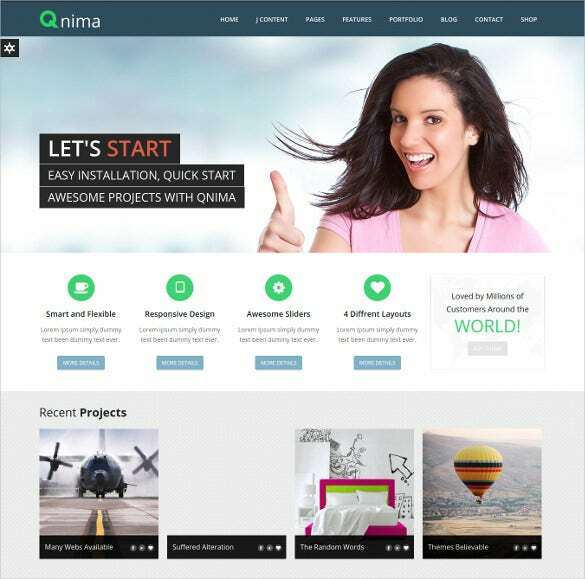 The renowned joomla system where you can build any kind of software application or web content sites; with this you can make your own computer background by having the mobile joomla themes and templates where the content management system can give you the web layout you want to have as your own or for your client request.You may also check Mobile WordPress Themes. 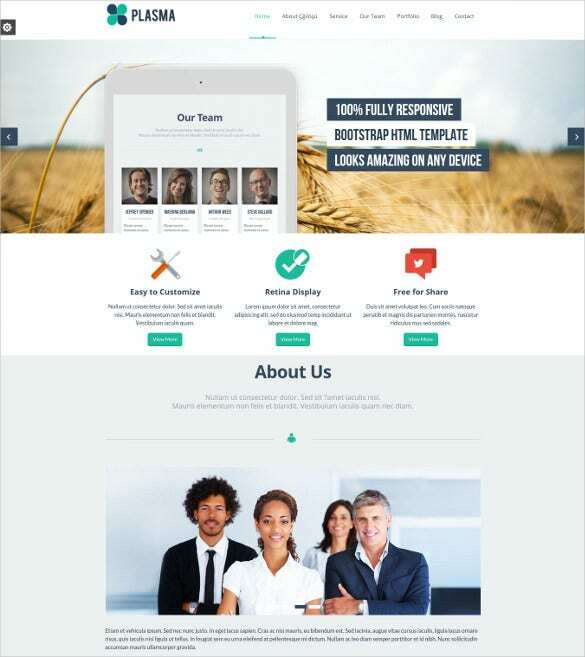 Based with bootstrap framework, HTML and CSS coding, SEO friendly features, social media sharing options, cross browser compatibility, jQuery News Ticker, responsive sliders and headers, filters etc. 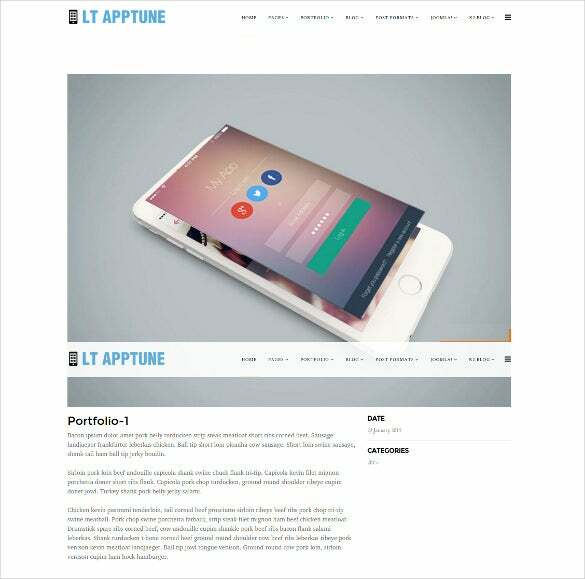 and other attributes, Responsive Retina-Ready Joomla Mobile Portfolio Theme is loved by designers. 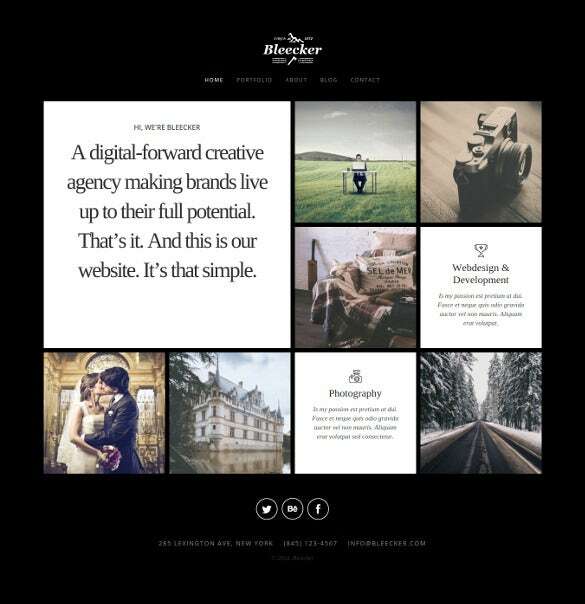 This aesthetically pleasing template can be used for both professional and personal projects. 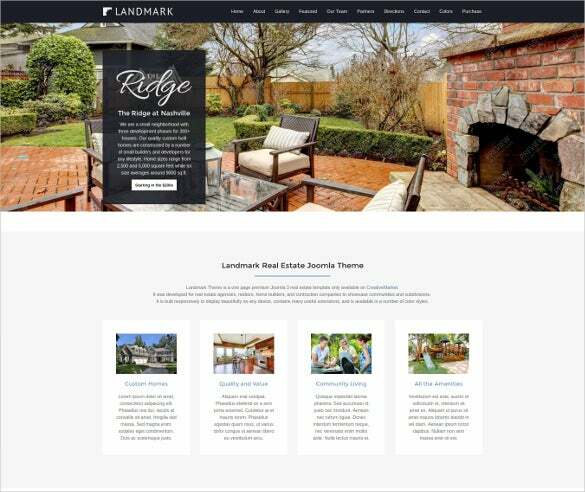 Joomla Real Estate Mobile Landing Page Template can help to create clean and responsive templates. 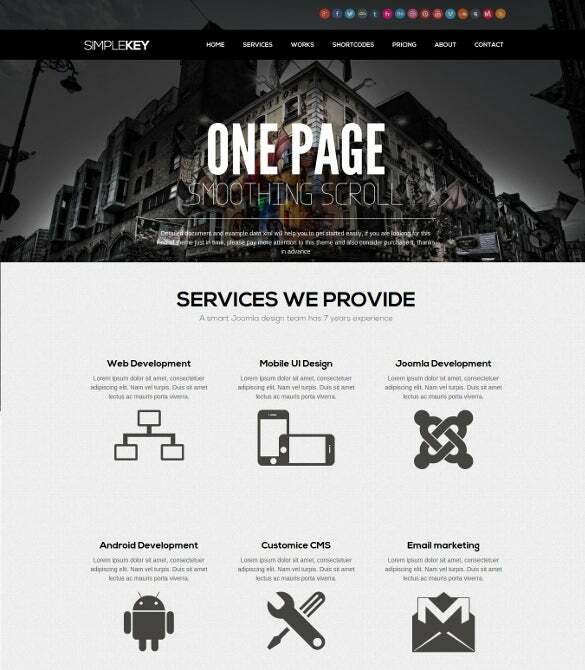 SEO rich content, unlimited number of colour options, versatile fonts, CSS and HTML coding, sliced PSDs, Bootstrap 3 based framework, retina ready images, and SEO rich content are some of the highlighted features. It is perfect for software application or web content sites. 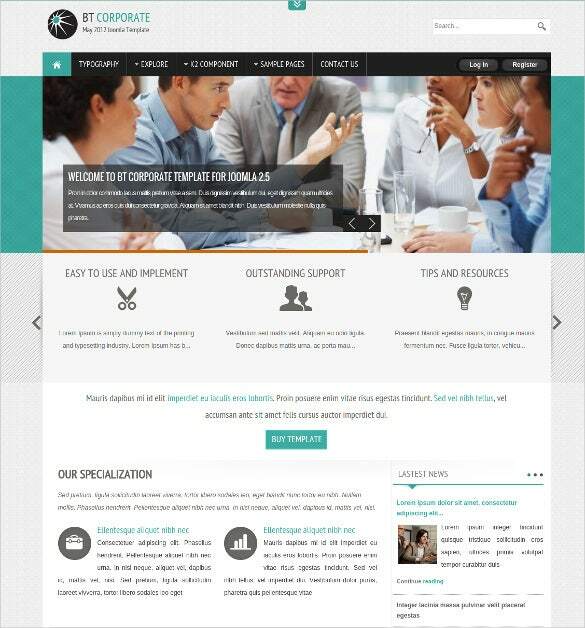 With the Mobile Club Joomla Theme, software, electronics and communications websites can be given a maverick design. 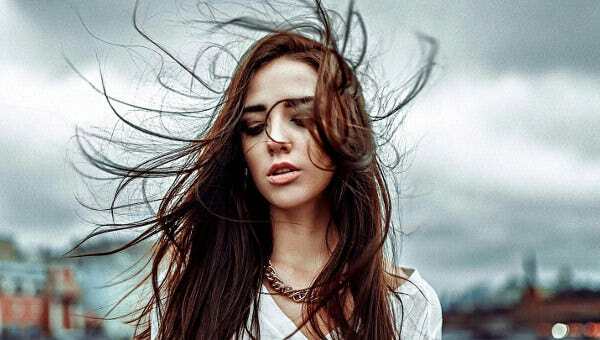 It boasts of a stunning UI design, HTML plus JS animation, interactive content browsing, audio and video integration, easy process of customization, simple set up tools, easy admin panel, plenty of short codes and cross browser compatibility. 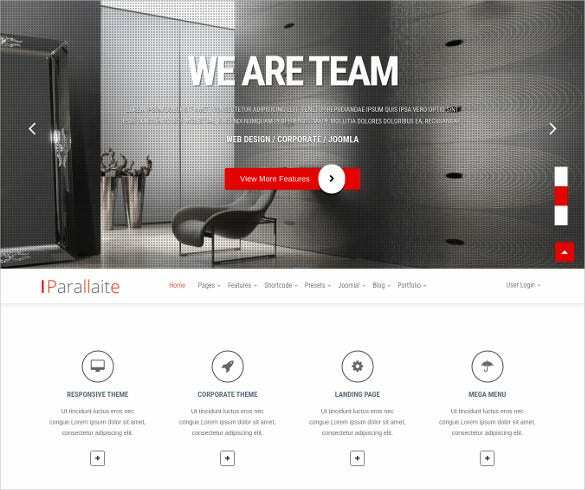 This Corporate Business Mobile Joomla Template has features like full screen images, parallax video backgrounds, smart animations, elegant typography, Bootstrap v3+ Grid System, cross browser compatibility, HTML and CSS3 coding, plenty of shortcodes, sliders, headers, category etc. It is commonly used or creating the corporate application webpages and professional portfolios. 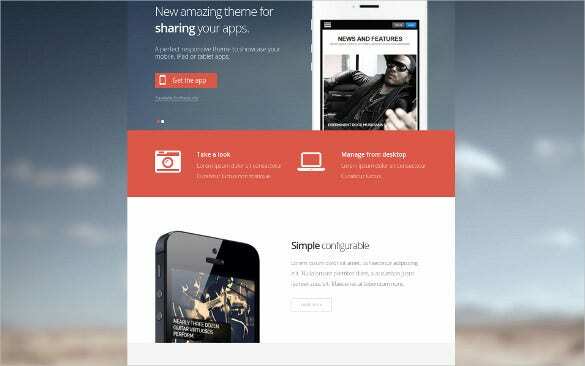 If you are an iPhone or an Android APP developer, try the Mobile Apps Joomla Template to create exclusive designs. 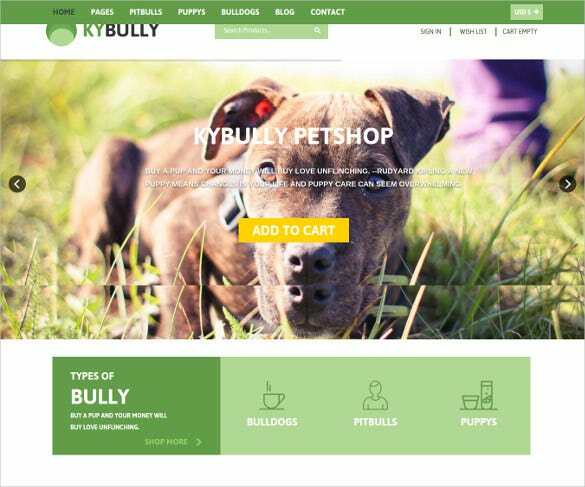 Some of its major attributes are Parallax effect, clean HTML and CSS3 coding, error free PHP, working contact form with custom HTML support, HTML short codes, detailed documentation and dedicated support team and much more. 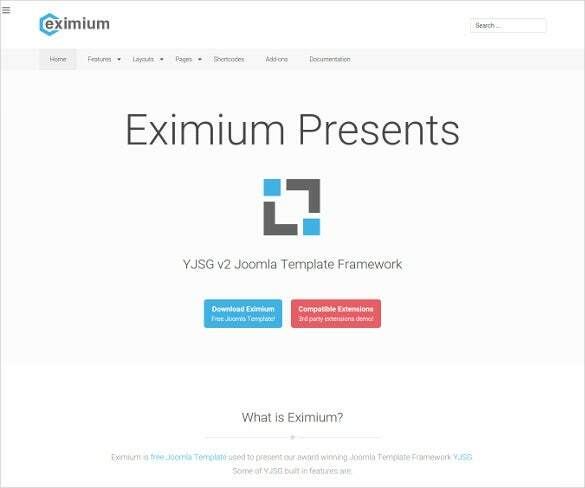 The Mobile Application Joomla Template‎ is definitely worth your time and effort because, truth be told, if this template is your choice, you have to invest much of neither – time and effort. 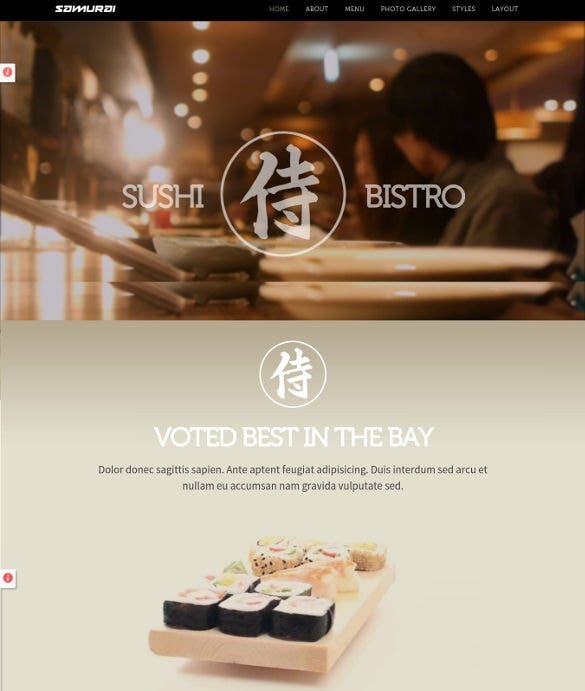 The theme is brimming with features such slider revolution, fully responsive layout, retina ready images, mail chip integration, bootstrap 3 framework, plenty of HTML codes, advanced CSS coding, wide layout, excellent tech support and extensive scope of documentation in both offline and online modes. 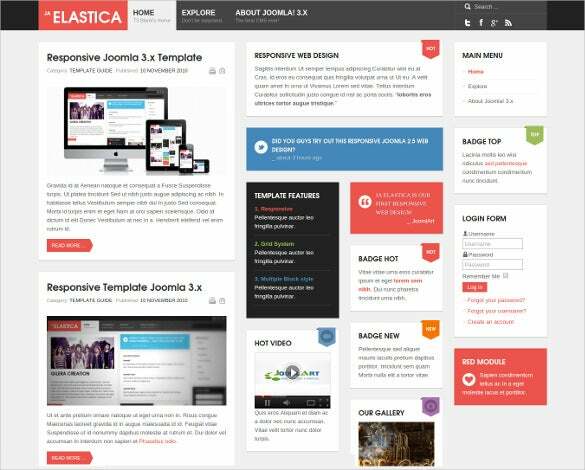 Perfect to develop any mobile apps website, Plasma – Multi-Purpose Responsive Mobile Joomla Template is featured with advanced features like Yjsg v2 sliders, tabs, accordions, short codes, responsive layout, HTML and CSS3 coding, Colour picker Tool, Bootstrap 3.2 framework, off-canvas menu and mega Menu, category cloud, minimal style and much more. 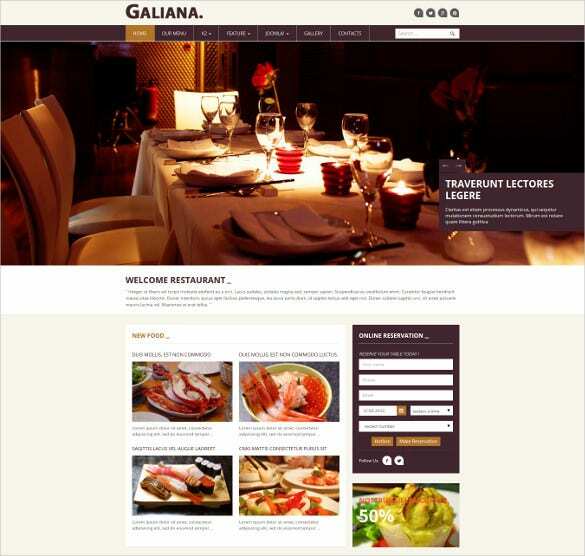 If you’re looking at a Joomla theme option which would cater well to your restaurant website, you must definitely try Premium Restaurant Mobile Joomla Theme. 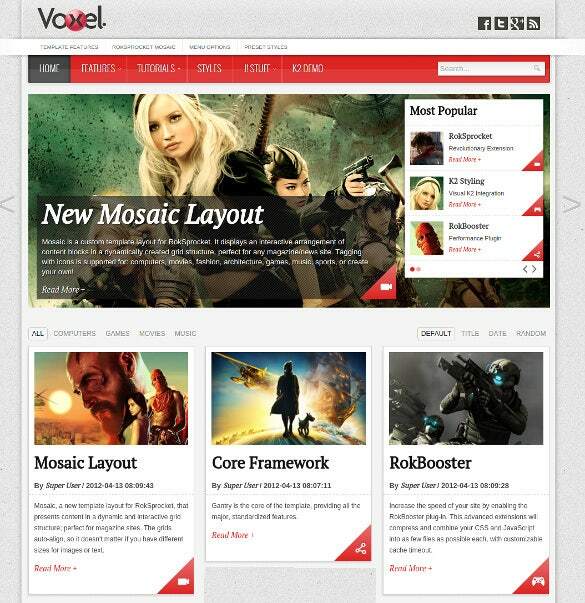 There is a fully widgetized menu section which is complemented with a 100 percent responsive layout. 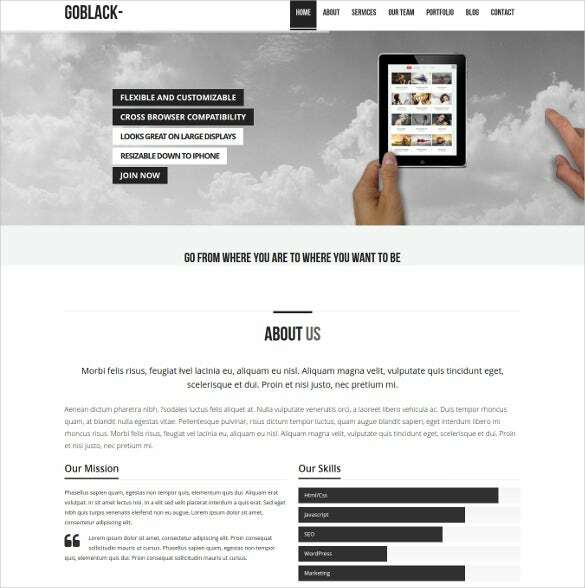 Moreover it is also powered by HTML and CSS3 coding, contains very good tech support features too! 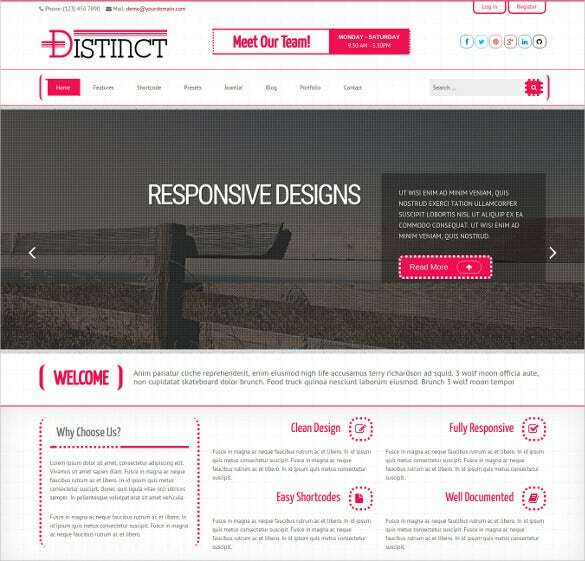 Having this in php format, not only you can create the website you need but also the design or outline of its content, anyway you want it to appear on the screen may it be in computer or smartphone, it will surely help any web makers or programmers to have the theme or template they need.